Our NordBord is a special piece of equipment that focuses on strengthening athletes’ hamstring muscles through different exercise techniques. 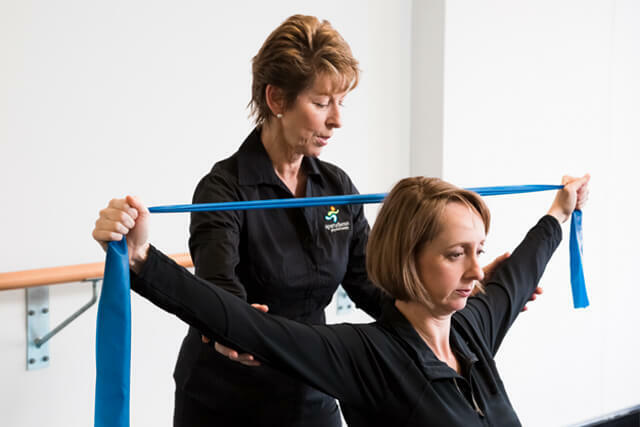 At Sports Focus Physiotherapy we specialise in providing programs that focus on strengthening muscles for athletes in premium teams, to help prevent injuries before they occur. The research on the efficacy of this type of program was conducted right here in Australia. After five years of research, Dr Tony Shield, helped by Dr. David Opar, released the NordBord. 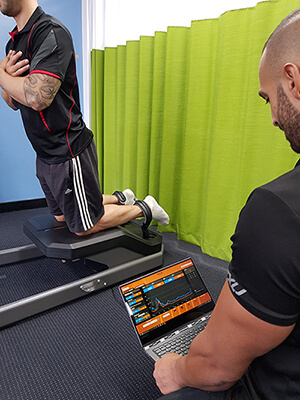 To date, the device has been used by nine English Premium League (EPL) clubs and ten AFL clubs, and is currently making its way around the world as one of the biggest hamstring injury prevention tools the sporting community has ever seen. Here at Sports Focus Physiotherapy we have many of these devices, and we can bring them right to your club and conduct sessions for your team. 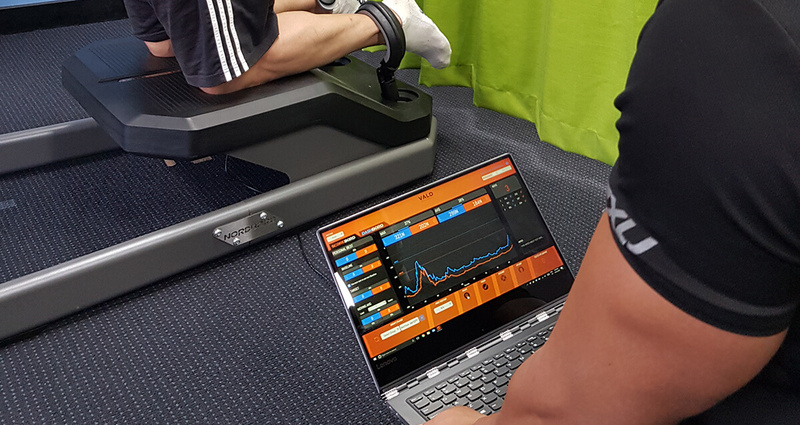 How does the Sports Focus Physiotherapy Nordbord work? The Sports Focus Physiotherapy NordBord works with the athlete kneeling on the board. The device has two hooks connected to it, which are connected to load cells. The athlete steps in and performs a hamstring exercise whilst being attached to the machine, instead of a training partner holding their ankles. The machine measures the overall strength of the athlete, which is recorded in the Cloud, and this information can be accessed at any time. The results of this machine have captured the attention of the sporting world, as hamstrings are the biggest injury causing elite teams the most problems. If you need the Sports Focus Physiotherapy NordBord to help your sports team excel, and prevent injury, contact us to find out how we can develop a specific program for you. Sport Focus Physiotherapy are available to cater to all your physio needs. 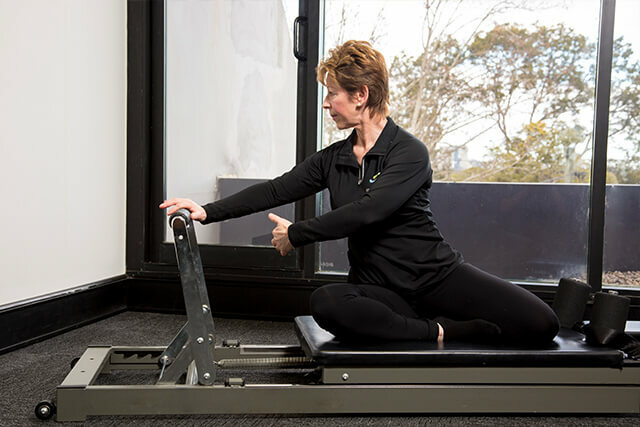 Find out how clinical Pilates Sydney can help you return to your optimum health today.